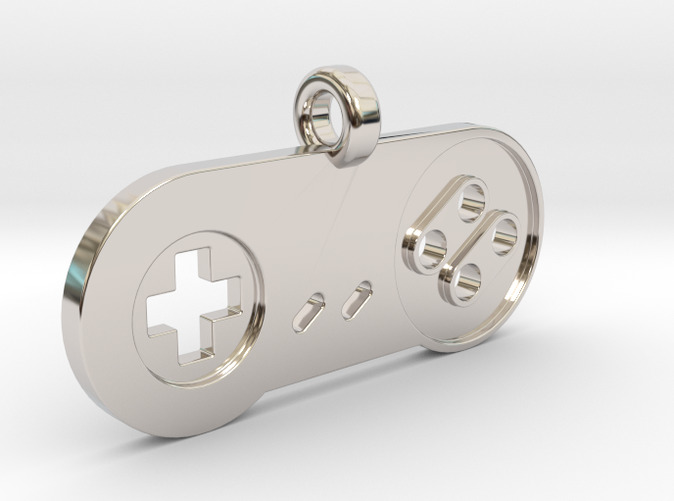 Unique SNES Controller Styled Pendant. 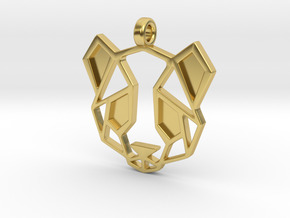 Suit up and add this nice looking pendant to your necklace. Match it to your style by selecting the material and colour you like. 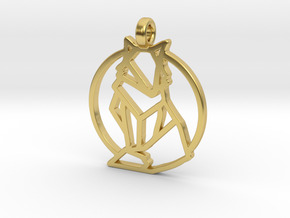 The pendant will be made especially with your desired characteristics. 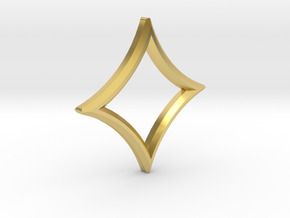 The ring has an opening of 3.5mm, which makes it compatible to a lot of necklaces out there. 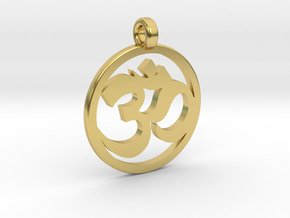 If you are looking for even more customization, like different sizes of the pendant or smaller/bigger rings, do not hesitate to contact me. If you do not have a chain or necklace yet, you can easily add one to your order, by clicking the link above the "Buy Now" button.